I barely remember myself taking my first gear, a bunch of lures and go out for the big one! Well at that point “big ones” was for my 14 years of age, some sea bass around the kilo! Holding a fish like that was like I had the whole world in my hands and only an addicted angler can understand that feeling! In the next 23 years until today, my goals got greater and my targets become more extreme, while the one kilo fish, once was personal record, now is a regular catch but still makes me feel like I got the best thing in life, hanging from my fish grip! 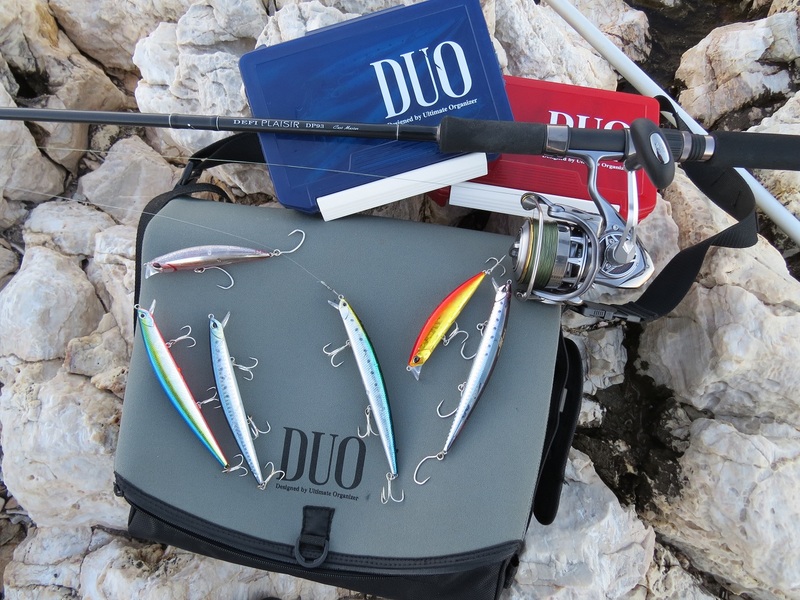 Some DUO lures ready for action. Many things changed from back then, like the gear, the lures and the fishing itself! For 23 years I keep on testing lures, using them and sometimes even sleep with them at night. 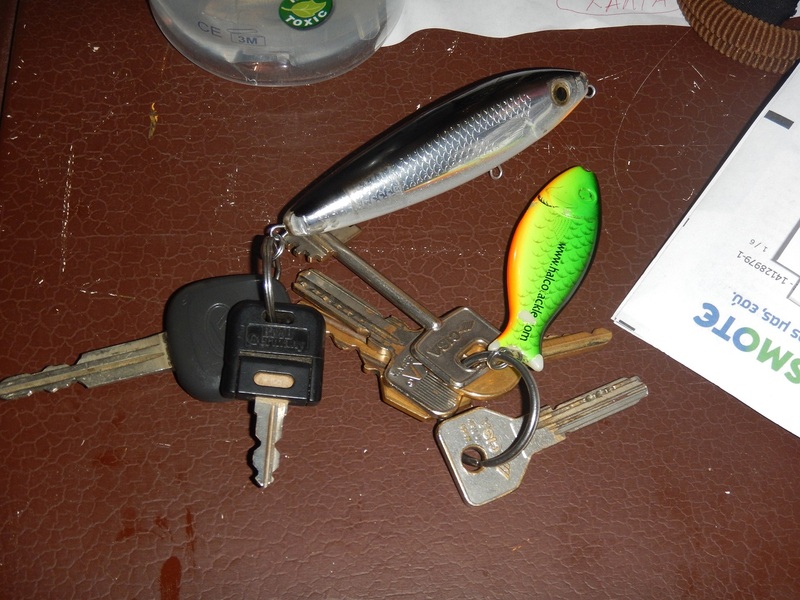 I have lures hanging from my key chains, on the mirror of my car, on the zip of my jackets! I’m addicted I know, and somehow I have completely understand that every single lure has its own magic and character! Now fishing is my job, and what is most important for me is to understand the nature of the attack and not just give credit to the lure. Of course I’m talking about quality lures that created with good knowledge of materials, hydrodynamic and fish behavior. 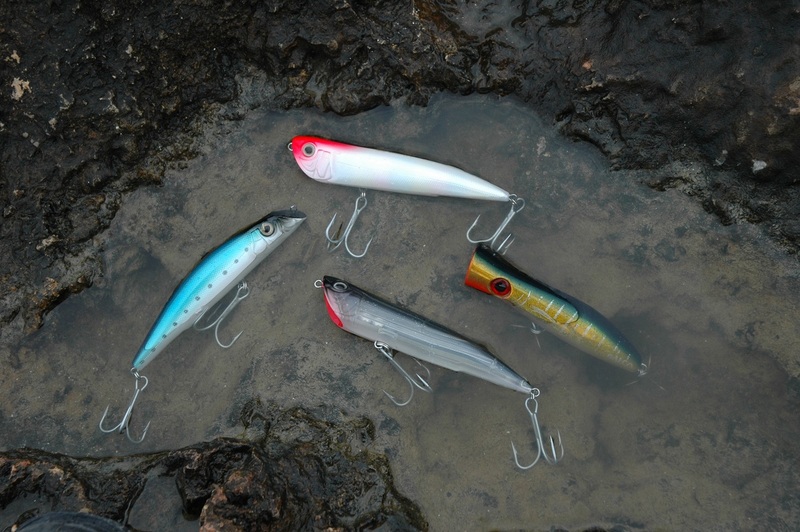 The reason I’m writing this small article is to uncover the magic of the creation of lures. Before I got deeper in this, I thought that things were much simpler! Basically in second party brands that just copy successful lures, it’s easy, since they just acquire the model, they give it to a Chinese factory and copy entirely or selectively. I will try to explain you in a quick way from where it starts and how it ends! In the beginning it is an idea! Nothing material, only a desire in the brain! I have to admit that many of us might have good ideas, but in order to bring it to reality, takes more than good imagination, experience and fishing skills. So the very next thing is sculpting, and like the painter have its model in front of him and try to pass it to the paper, the lure creator does not see anything in reality, but only a “ghost” lure in his head that tries to bring it out on a piece of wood. After the shape has been given, it must be reconstructed with the needs of movement, balance, and cast ability. Very different things with very different needs that all must be very well combined to give the right result and for the right result it might take years! 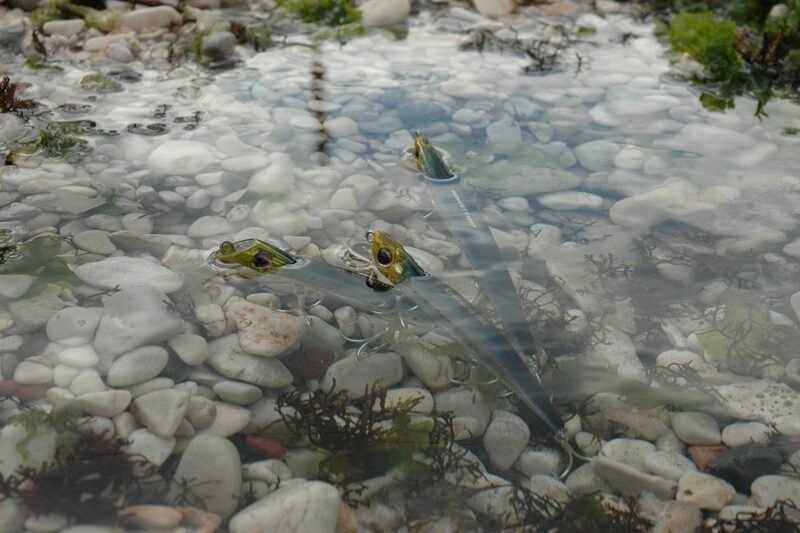 When the lure is ready, if you give it a little thought, it is a small piece of art! We might only see a piece of plastic with nice colors and some treble hooks hanging, but if we look deeper we will realize that this creation has a very long past before it reaches our snap. So we should look at it with a very different eye! 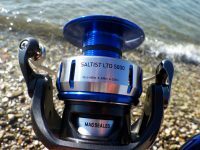 This unique masterpiece also has unique advantages, that in order to discover them all, we might have to use it with different rods and reels. If you allow me, I would compare a lure with a dog! If you leave the dog untrained, it will be just a dog! If you train it, it will learn to do tricks and uncover its true abilities. Depending the training, the dog can become a guardian, a clown or a working dog. The same goes for lures but in a different way. 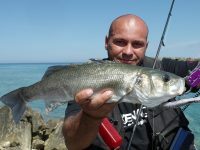 Do you know that the same lure could react very differently with a softer or stiffer rod, or a faster or slower reel? 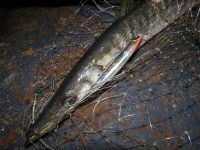 Have you ever been in the position where some anglers near you do get strikes with the same lure and you get nothing? Top water lures need excellent knowledge in order to perform effectively. A major mistake many anglers do in this case is that they accuse the leader that is visible or the black cat they crossed the same morning. Believe me, the real problem might be in the gear and ill explain why for the less experienced. A fast and a soft tip, give completely different move while twitching a lure, and especially when we “walk the dog”. The same goes with a normal and a high gear reel. 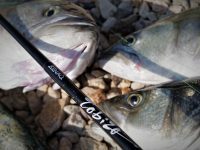 Turning the handle with the same speed we have two different retrieve speeds that in each case affect the lure differently. So try to understand perfect your “dog” and give enough time, experimentation and effort to teach it “new tricks”! In the end the result will be only success! Remember this. No lure catch fish by itself! You do! So I will let you decide if this derives from luck or from your skills! Finally the ultimate combination is the perfect lure with the perfect angler! So go for it!